Darpana, Usmanpura, Ahmedabad 380013, India, Ahmedabad. 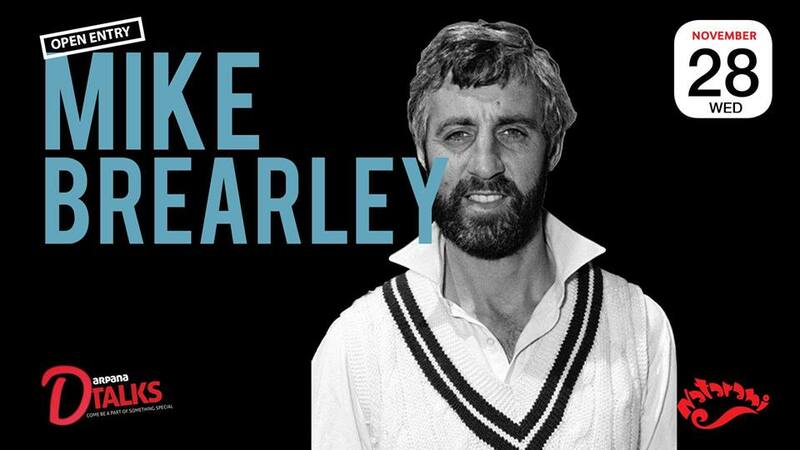 On 28 November 2018, Mike Brearley, one of England’s most successful cricket captain and professional psychoanalyst will be speaking to Ahmedabad cricketing fans about the art of captaincy. He is regarded as one of England’s best captains and is said to have a degree in managing people, besides being an excellent all-rounder wicket-keeper; like our very-own MS Dhoni. This is sure to be a smashing hit out of the boundary!